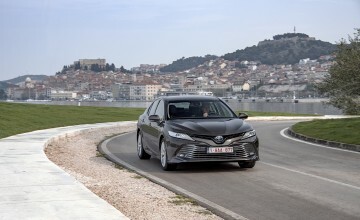 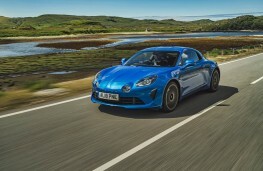 THE hottest new car of the moment comes from a small factory in a French seaside town and could be yours tomorrow - if you're happy to pay over the odds for an already used one. 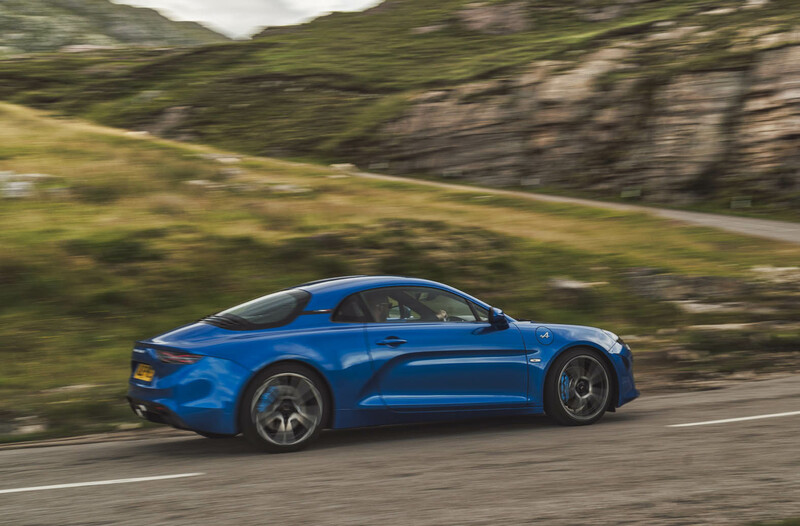 You might never have heard of the Alpine name but for motor sport enthusiasts with long memories it means a little two seater that punched well above its (light) weight in motorsport decades ago. 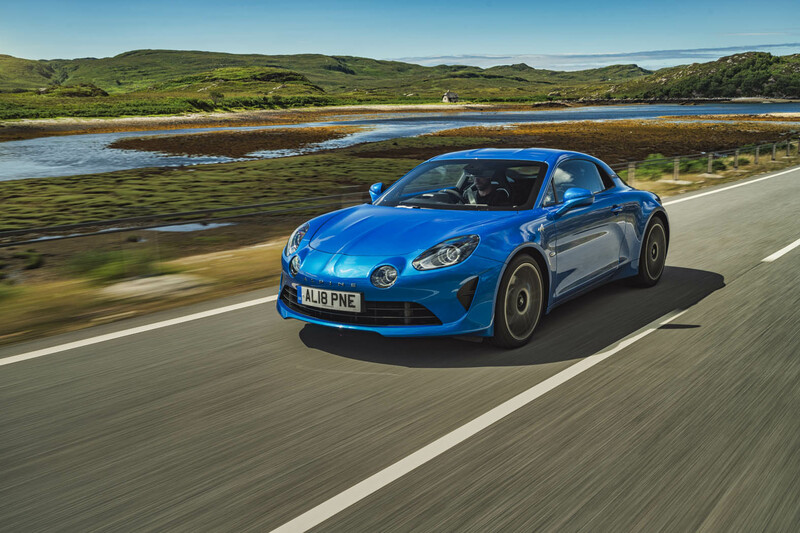 Good to look at and fast enough to win the Monte Carlo Rally (twice, in the 1970s), the A110 was the sort of car that sticks in the memory. 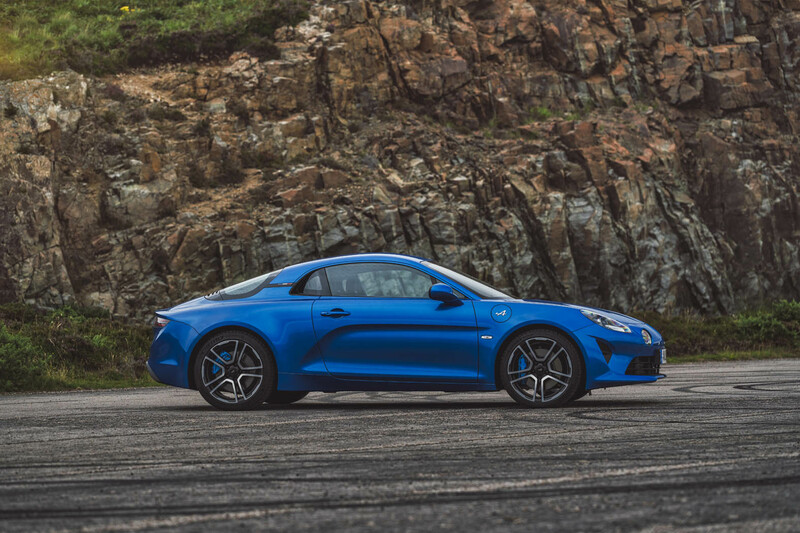 Now you can have one - with the same name and same lightweight thinking but brought thoroughly up to date in a car that clearly takes its inspiration from the original in looks too. 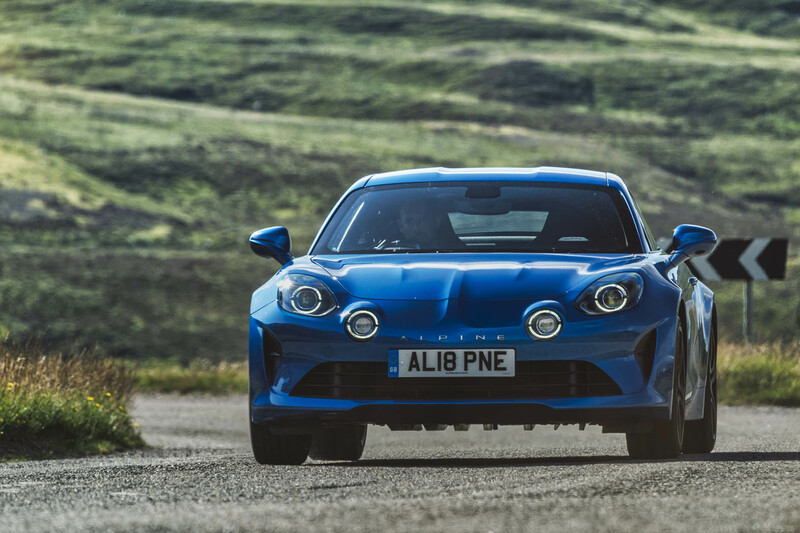 Sitting beside an original, today's A110 is clearly much bigger but the scales show how intensive use of aluminium for the body have made it much less portly than is normal today, especially for a car equipped with a long list of standard kit. 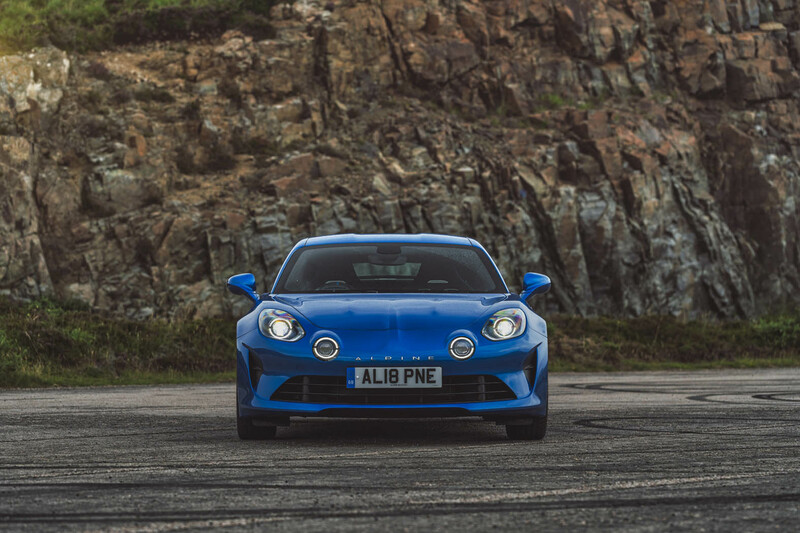 Those looks must have been one of the reasons the first 1,955 (in homage to the year Alpine began) special Premiere Editions of today's Dieppe-built Alpine sold out in five days. 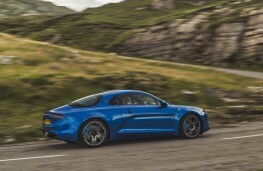 You can have one of the 140 cars sold in the UK but you'll have to pay the original owner several grand more than the £51,805 he or she paid for their car and you still won't be the first owner. 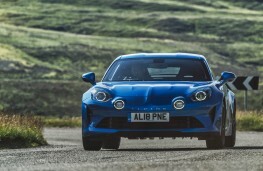 Or you can be patient and add your name to a waiting list stretching many months into the future for one of the two versions of Alpine A110 now on sale - the £46,905 Pure or £50,805 Legende. 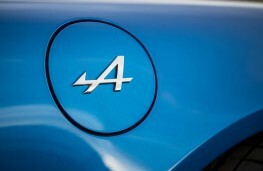 It will be worth the wait. 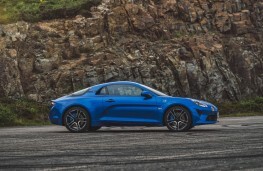 Renault has owned Alpine since 1973 and today's car uses a Renault-derived 1.8 litre turbocharged engine sitting behind driver and passenger and powering the rear wheels through a seven-speed automatic gearbox. 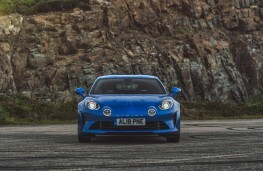 Weighing as little as 1098kg, the Alpine makes good uses of its 248bhp, powering to an electronically limited 155mph top speed and hitting 62mph in 4.5 seconds. 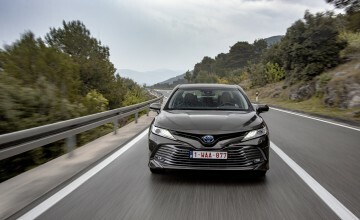 That lightness helps this potent machine record an official 46.3mpg in the official economy test and turn in a respectable 138g/km of tailpipe emissions too. 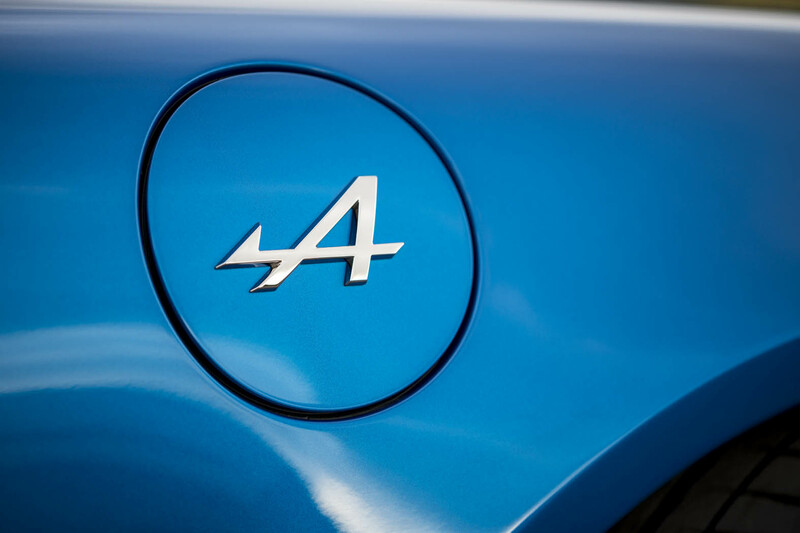 When the mood to make progress takes charge a push of a button turns the exhaust fruity and snaps the gearchanges through with positive intent but still keeps the car the right side of civilised. 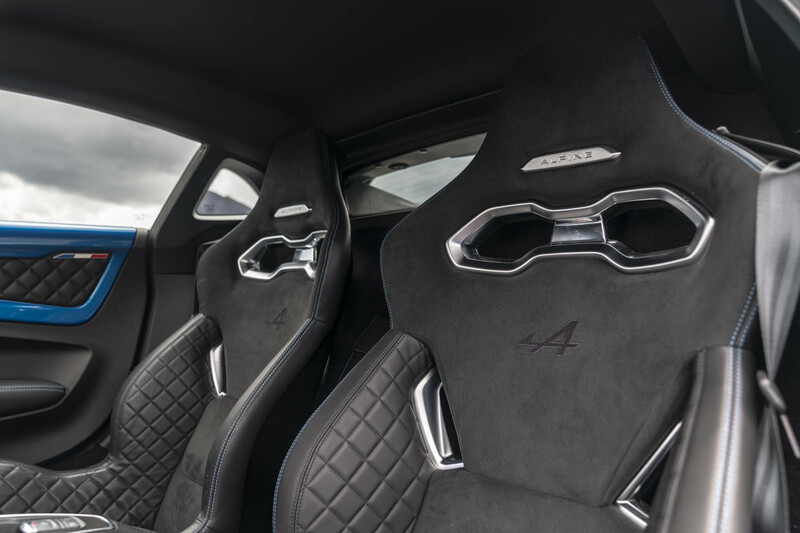 Both versions come well equipped, with air conditioning, satellite navigation and leather trimmed seats in lightweight carbon fibre casings as standard. 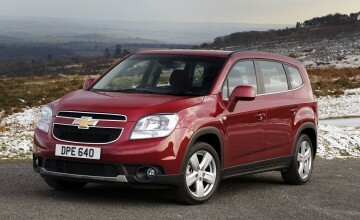 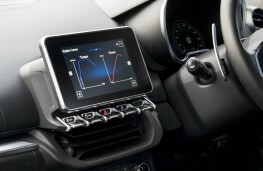 The posher version adds a fancy audio system, bigger alloy wheels, different leather trim and a parking camera yet. Alpine's quest for lightness has several beneficial effects, from a likely surprise when you check the fuel consumption to tyre wear. 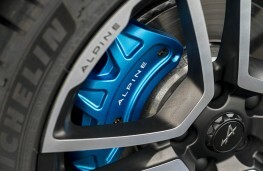 It also means the car can feel sporty without needing springs stiff enough to bounce you down the road. 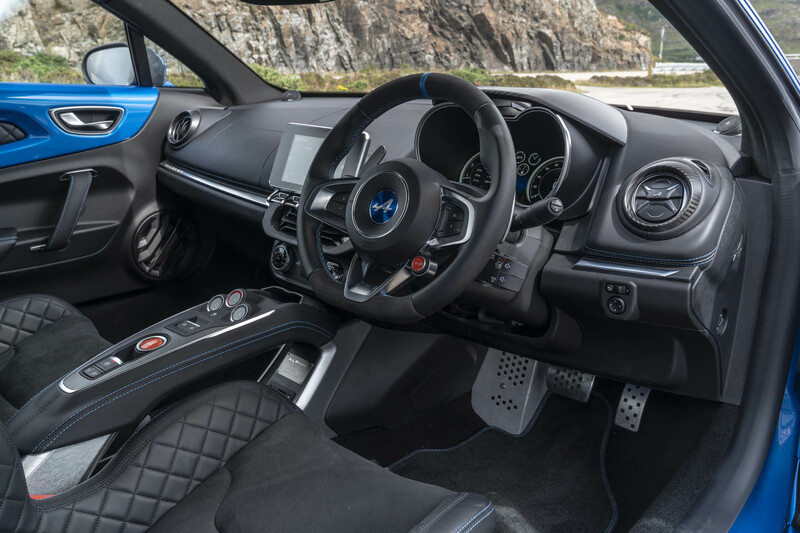 In fact, first and most lasting impression of a spirited drive is not the car's speed (fast and nicely noisy though it can be) but the almost absurd comfort of seats that hug and cosset in all the right places and a ride that refuses to turn nasty, whatever the road surface. 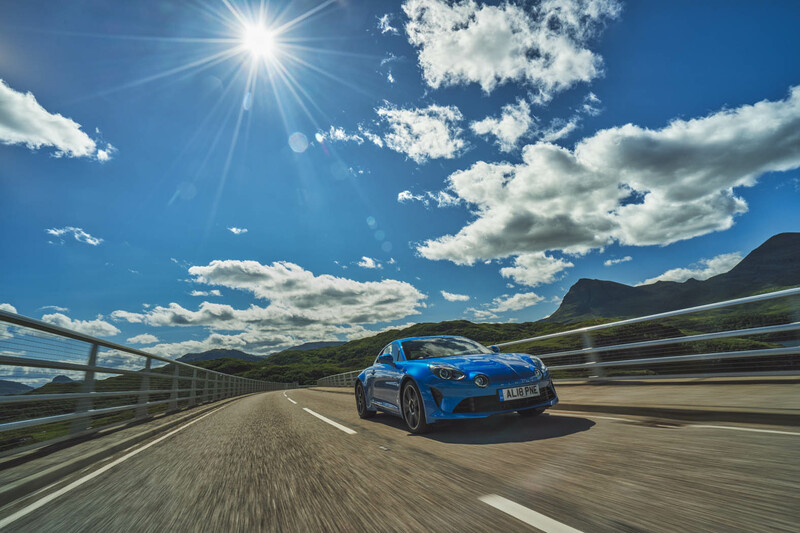 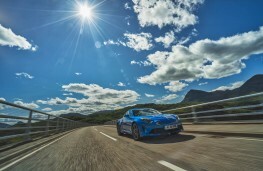 So smoothly assured is progress that you don't need to risk your driving licence to enjoy progress in the Alpine, enjoying perfectly weighted steering and powerful brakes at sensible speeds while contemplating the sort of long distance drives you'd make.